Single Alu-Zink Garage Door including Motor, 2 remotes, battery back up, installation and a 2-year warranty. Double Alu-Zink Garage Door including Motor, 2 remotes, battery back up, installation and a 2-year warranty. 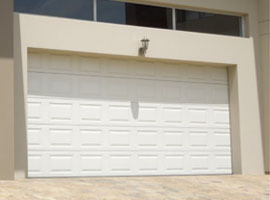 Single Chromadec roll-up garage door including Motor, 2 remotes, battery back up, installation and a 2-year warranty. DC Blue battery back up motor including 2 remotes, battery back up, installation, a free service to your garage door and a 2-year warranty. 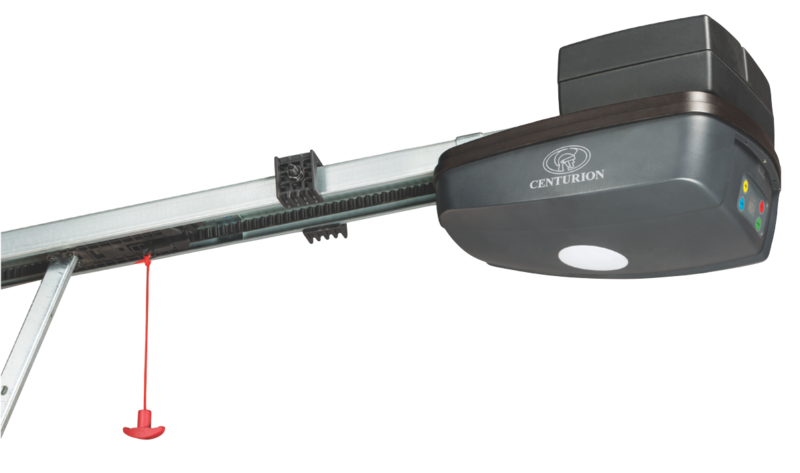 Centurion SD04 battery back up motor including 2 remotes, battery back up, installation, a free service to your garage door and a 1-year warranty. 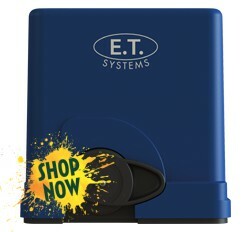 E.T Blue Roll-Up battery backup motor including 2 remotes , battery back up, installation , a free service to your garage door and a 2-year warranty. 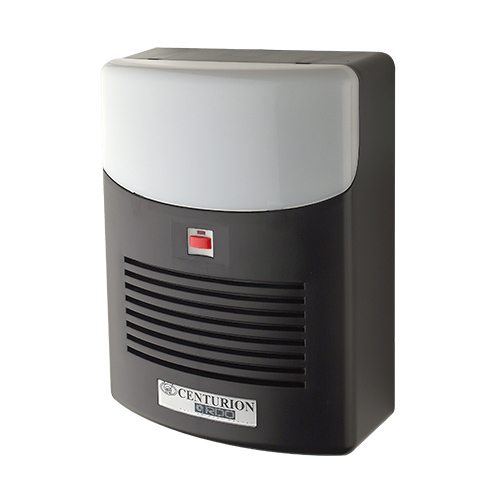 RDO-1 Roll-Up battery backup motor including 2 remotes, battery back up, installation, a free service to your garage door and a -year warranty. 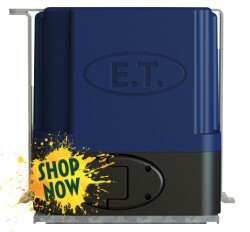 ET Drive 600 battery backup gate motor including 2 remotes , battery backup , installation , anti-theft bracket , a free service to your gate and a 2-year warranty. 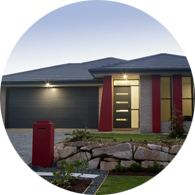 A low cost, full featured solution for automating residential gates, up to 300 kg. Includes battery backup , rack , 2 remotes , 2-year warranty and full service to your gate. Wood to Alu-Zink conversion includes 5 Alu-Zink panels to replace your wooden panels, it includes new springs to properly counter weight the door, installation , a free service to your garage door hardware and / or motor if applicable and a 2-year warranty. Single Wooden Garage Door including Motor, 2 remotes, battery back up, installation and a 2-year warranty. priority due to security and safety concerns. assist you sooner than you think. Contact us now. be sure to get a good deal. all aspects of the business . and a long lasting installation. HUNDREDS OF HAPPY CUSTOMERS ! dent in Alu - Zink ever-growing market share. Durability - When it comes to long-lasting durability , nothing comes close to Alu - Zink . Whereas with wood you’d be fighting an endless battle against decay , weather erosion , water damage and our sunny South African harsh beaming sunlight . With Alu - Zink your doors are ready and willing to take on the worst of the South African climate and come out the other side unscathed year after year . No more warping . No more rot along the base . No more painting and repainting to keep the elements at bay . No more replacing cracked panels every year . And , as all of this implies , Alu -Zink door maintenance is a fraction of what it is on wooden doors . 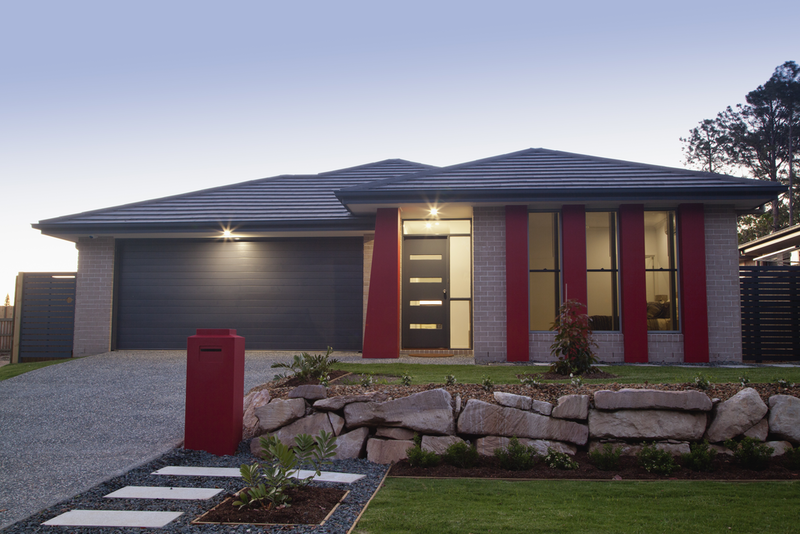 Affordability - Even with all of their advantages , Alu - Zink Garage Doors are still less expensive than wooden doors . In some cases significantly less expensive. 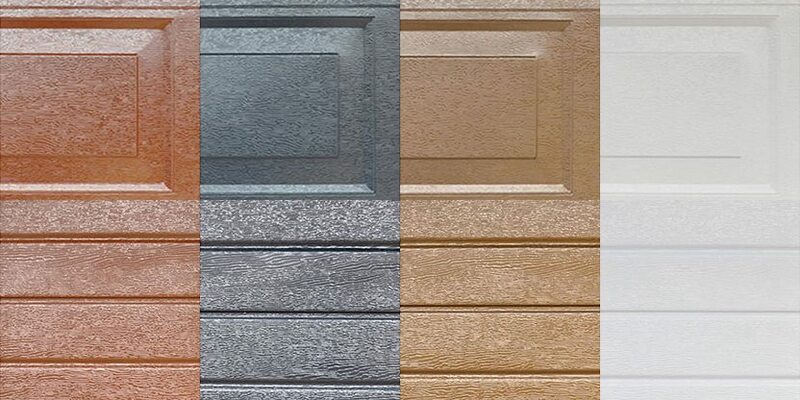 A customized wooden door may cost you 2 or 3 times as much as a customized Alu - Zink . 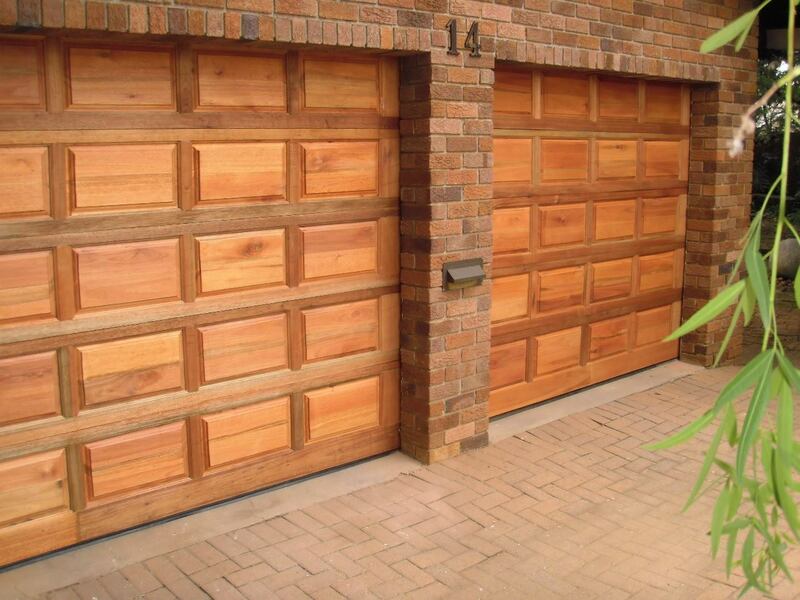 And even with the added expense , the wooden door will never match the maintenance savings of the Alu - Zink doors . Safety and Security - Many home intrusions begin with criminals exploiting weak spots in wooden doors . They’ll never have that opportunity with your Alu - Zink Garage Door . Not only that but if by some unfortunate turn of events your home should catch fire , your Alu - Zink doors won’t contribute to making things worse and can even provide you with a fire-free exit if need be . Beauty - With the different and beautiful options in colour & textures . There is sure to be a look to serve your needs and desires . Alu - Zink doors will add beauty and balance to any home exterior while delivering secure, energy-efficient functionality at the same time . Enhanced Value - All that beauty will also deliver enhanced curb appeal to beat the band . 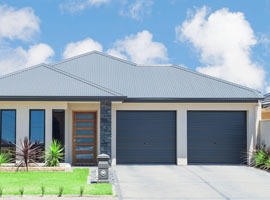 Developers and real estate agents agree that new Alu -Zink garage doors can substantially increase your ability to sell your home in a timely fashion and for a better price than if you had old , high maintenance wooden doors in place . Long-Term Satisfaction - While wooden doors will always carry the panache of being constructed from a completely natural material, that panache can wear off pretty fast when your garage is malfunctioning in the colder weather , you’re on your 3rd repainting cycle and high maintenance costs. It’s often only after a few years that owners of new Alu - Zink doors finally come to truly appreciate the low-maintenance value of an Alu - Zink Garage Door. Door add to every day to day Stress. on spring tension or torsion. 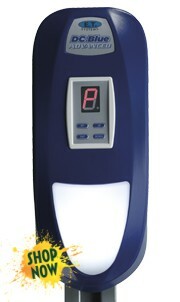 to have a qualified "DoorTronix"
for dents, crimps, or flat spots. and tighten any loose screws. screw holes with wood filler. move the hinge onto solid wood. hooked into holes or notches. end to maintain the tension. the real worker. The spring! 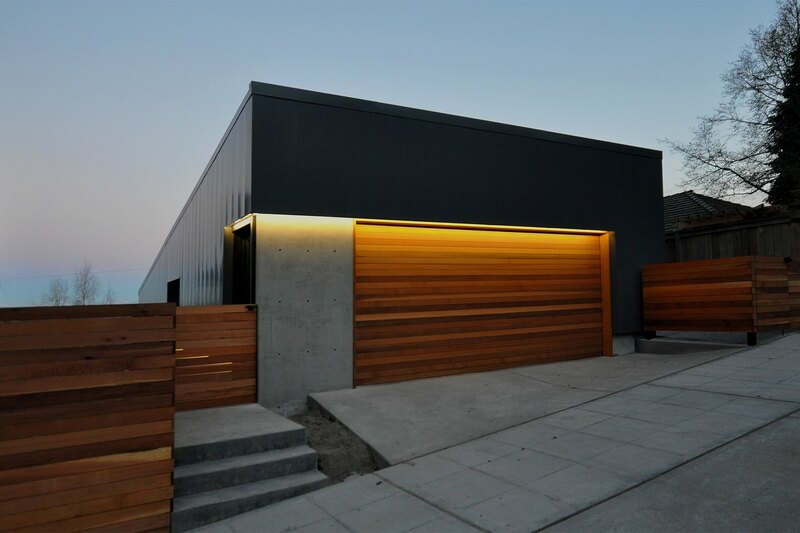 How do garage doors work? not open or close at all. if you have a single door. this is a simple 2-minute task. repair gates and gate motors. As it turns out, Alu - Zink offers a number of advantages over wood and the other materials. In many ways, the perfect material to build these doors from. As a result, there are plenty of people in the industry who will tell you that, aside from garnering interest as a kind of specialty item, the days of the wood garage door are numbered and the other materials don’t stand much chance of making a significant dent in Alu - Zink ever-growing market share. At Garage DoorTronix our motto is " Don't replace, have it repaired professionally." Garage DoorTronix with over 20 years experience in the industry, we have learned that there is only one way of doing business and that is the right way , that is why we conduct business and our selves methodically , upright and honestly in all aspects of the business . We will have your new beautiful Garage Door installed professionally with your satisfaction as our number one priority . In fact , we do not request any payment unless you are 100% satisfied with our services, we carry this attitude with garage door , garage door motor , garage door repairs , gate repairs and gate motor installations. With Garage DoorTronix we will have your garage door fixed as new, we are so confident with our expertise that we warranty repairs workmanship for 12 months and our new recommended products for 24 months. We specialize in garage door and gate including its automation , maintenance , repairs and installation only , we are no jack of all trades . Our skills include servicing and repairing garage doors properly , repairing and maintaining the garage door and gates in view of not having to come back for some time . We have the proper tools and skills to fix / replace springs, Wood / Steel cracks , hinges , cables , roller / wheels , pulleys , bearings and all types of motor mechanical and electronic problems for garage doors and gate motors. We are concentrated all over Gauteng to bring you cost effective service and quality. We never compromise on service or our products and you will be sure to get a good deal . 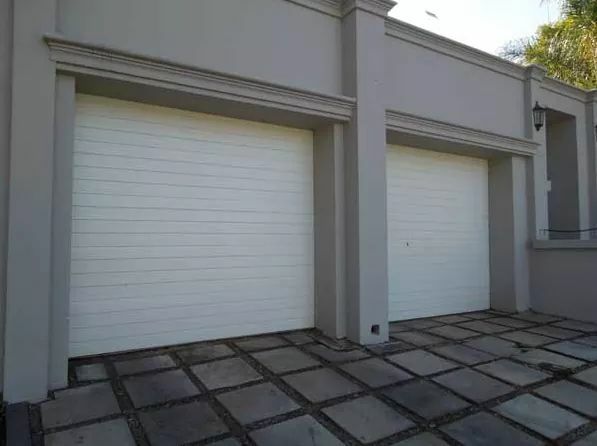 We fit and supply top quality Meranti sectional wooden garage doors , panel doors and horizontal slatted , However , we highly recommend and promote the Alu-Zink steel doors due to the many benefits it carries. 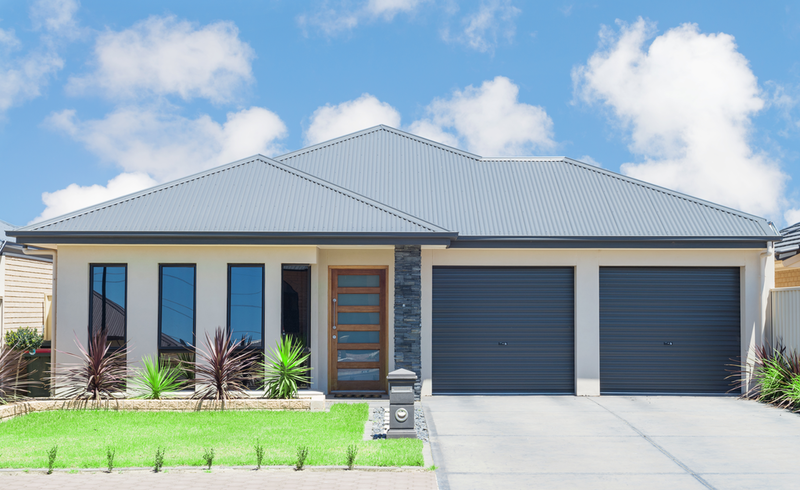 We will make a garage door that will compliment your home beautifully, we also fit and supply chromadek deluxe roll-up garage doors , aluminium and sectional steel garage doors . All of the above garage doors are available in single (2440 X 2100), double (4880 X 2100), and caravan size (2440/4880 X 2400 - 2700) , and special size doors can be manufactured and installed on request . Garage DoorTronix also supplies the full hardware kit by a local supplier ( Local is Lekker! ) for all the above doors to ensure professional, BEST quality and a long lasting installation . 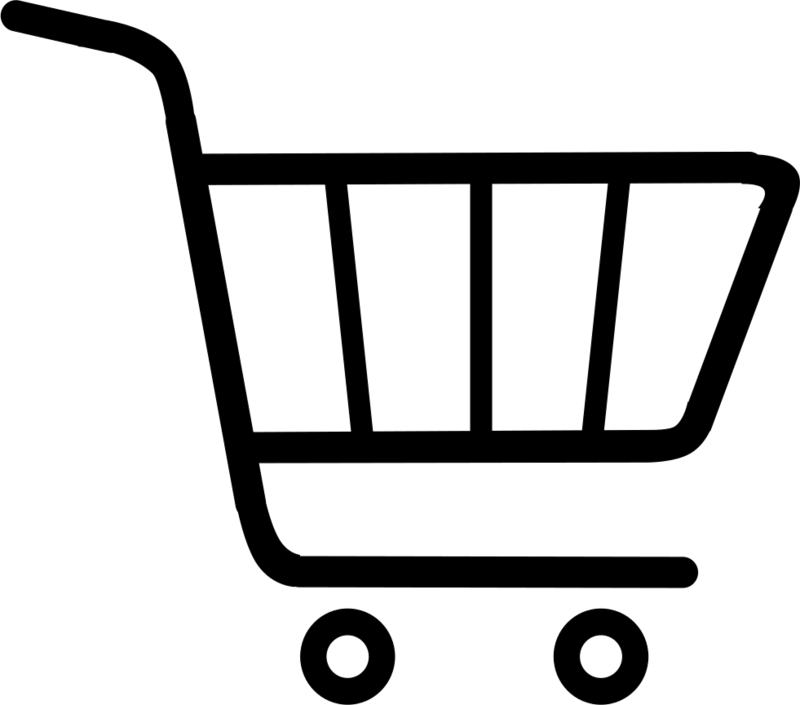 Kindly click on products and services to view our wide variety of TOP QUALITY products . Ranging from Remotes, motors, spares and hardware and beautiful garage doors. Your Garage Door needs us ! Garage DoorTronix is unique in every way and we pride at making your garage door problem our problem . Don't let a futile problem like a Garage Door add to every day to day Stress. 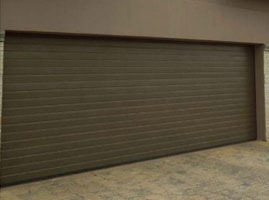 Garage doors operate on spring tension or torsion. The door moves on metal tracks on the garage walls, and a heavy spring or springs provide the power. In most cases when the door doesn't work easily, the springs are the cause, the springs are the most important and MOST DANGEROUS component and its always best to have a qualified "DoorTronix" technician repair , set or replace them for you. Check the metal tracks inside the garage. Look at the mounting brackets that hold the tracks to the walls. If they're loose, tighten them. Working inside the garage with the garage door closed, examine the tracks for dents, crimps, or flat spots. If there are any damaged spots, pound them out with a rubber mallet, or with a hammer and a block of scrap wood. If the tracks are badly damaged, they should be replaced. Lubricate both the tracks and the rollers using garage door lubricant spray or powdered graphite on the tracks, and household oil or silicone spray on the rollers. If there are any pulleys, lubricate them with the same lubricant you used on the rollers. Many of us actually don't think or actually realize the hard work our Garage Door/s do. Lifting and closing a large door every day, a couple of times a day over and over again. Your garage door Motor really doesn't do much work. Its is just a helper to the real worker. The spring! 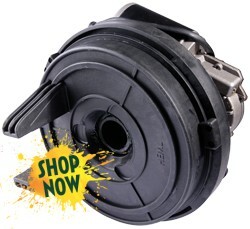 For this reason , most garage door Motors are only rated at 750 - 1000 Newton units of power which is , in fact , more than enough to help the springs do their job. It doesn't take much power to lift up a garage door that is being pulled up by a spring that is under extreme tension or torsion. 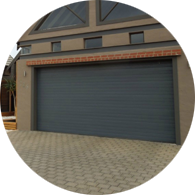 There are only two types of garage doors - The Garage Doors that operate by tension springs which in most cases are Single sectional garage doors or Double Tip up springs, and those that operate by torsion springs which in most cases are double sectional or caravan single sectional. 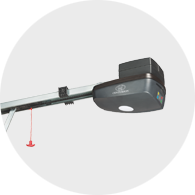 However , some company to use the torsion system for standard single garage doors. Tension springs look like normal springs and are located on the left and right sides of the garage door above the horizontal tracks. As the garage door will lower/close you will see them stretch out and expand, and contract as the garage door opens. 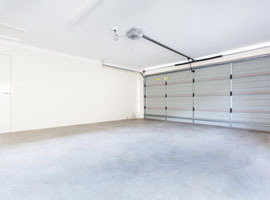 Torsion springs are the second type of garage springs - they look like tightly coiled springs above the garage door, and as the door lowers or raises, they twist to contract or expand. Most garage door fails due to but is not limited to ether 3 reasons. Broken springs can be difficult to replace and should not be attempted if you do not have the proper skills and tools because it requires you to remove and replace high tension springs under significant compression. Anyone asking for R4000.00 or more is ripping you off. When replacing torsion springs, you do have to replace both springs if you have a double garage door, or a single spring if you have a single door. 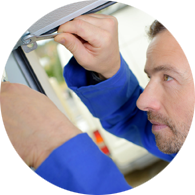 One way to avoid costly garage door repairs is by regular maintenance. A garage door is a moving mechanical system, the largest moving system in your home. Therefore it requires professional attention and maintenance. over time your garage door can easily get out of alignment.